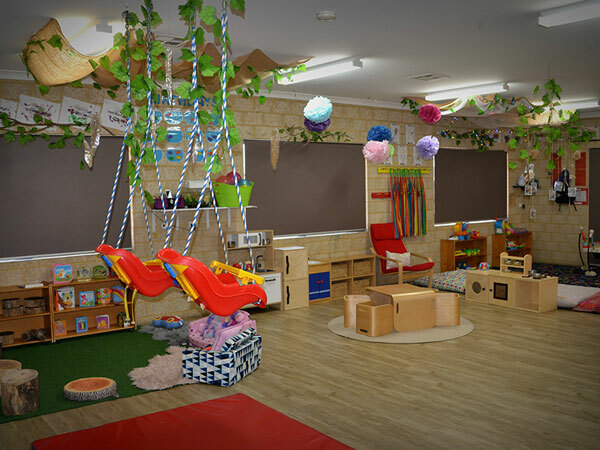 Pearsall Child Care Centre learning program is based on the approved learning framework (currently the EYLF) and is developmentally appropriate to the needs of the children who attend our service. The program is stimulating and provides for the development of each child’s social, emotional, physical and intellectual potential, including creativity and language, without substituting for the care they receive from their parents/ guardians. Plan effectively for children’s learning and wellbeing. Communicate effectively with families about children’s learning and wellbeing. Identify children who may require additional support. Evaluate the effectiveness of the education provided and the education environment, and respond appropriately (if needed) to achieve the best learning environment so each child can achieve to their maximum potential. Reflect on their own professional practices and education, and relationships with the children and their families and use this knowledge to achieve the best possible learning environment for the children. The full version of this policy and its procedures can be viewed and discussed with management upon orientation at the service. © 2019 Pearsall Child Care Centre – Website Design: Searchsmart.